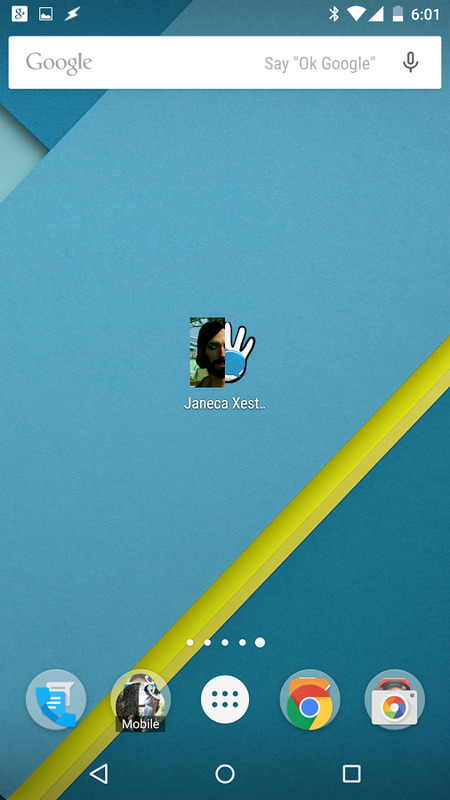 joaomgcd's apps are usually about pushing your phone to do more with just your voice and some Google Now command integration, and Touchless Chat is no exception. 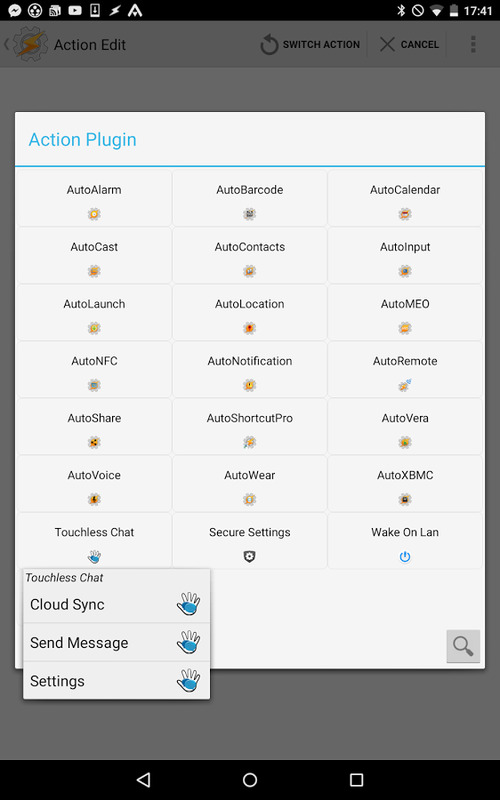 The app takes the idea of interacting with your phone via voice commands and applies it to one area where I personally wished Google Now and Wear were better: sending messages to your contacts (ie initiating a conversation instead of just replying). 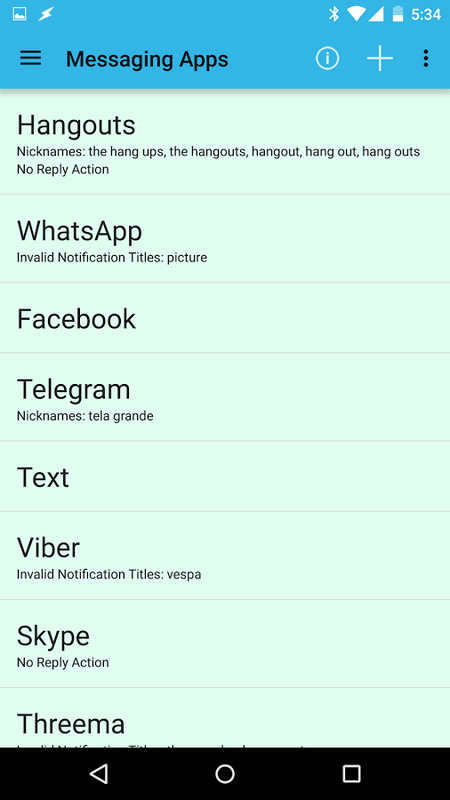 There are many layers to Touchless Chat and many ways of initiating a chat with a contact, but before we get into that, you'll need to give the app some permissions, mainly for accessibility, notification access, and device administrator. That's a lot of leeway, but it's the only way the app can work, so just be thankful that it doesn't require root as well. 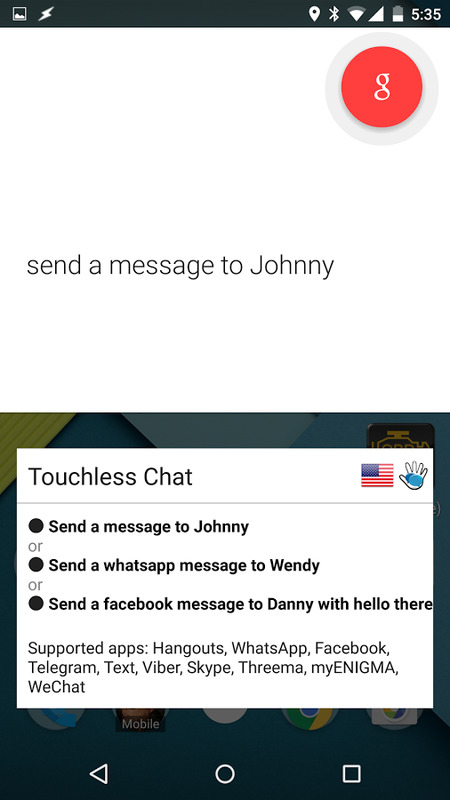 Once that's done, you're thrown into the gist of Touchless Chat. 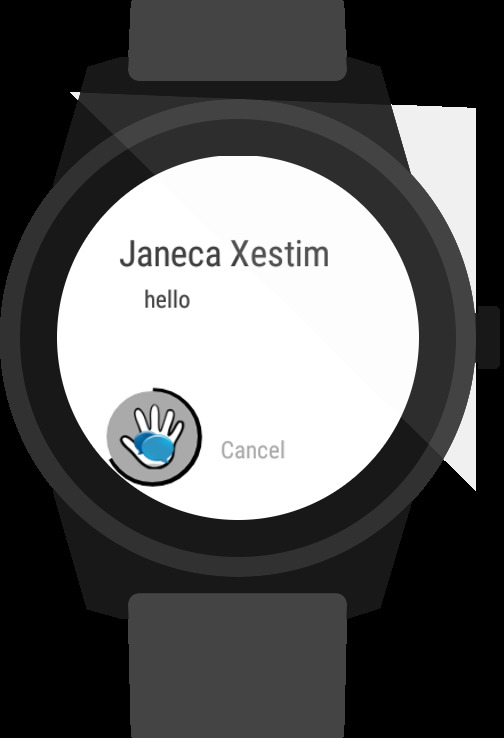 The app lets you communicate with people from widgets or through Google Now (including your Wear watch) as well as reply to incoming messages, but it takes it a step further thanks to default settings. 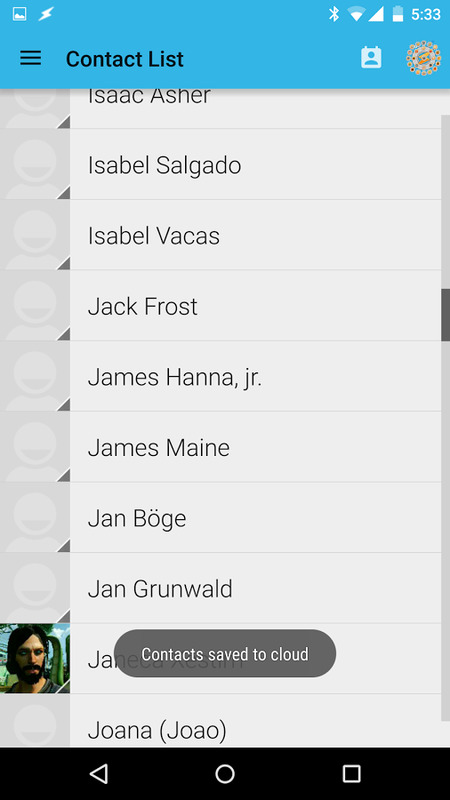 You'll be able to choose which app your prefer to use for each contact, the language you talk to them in, and a nickname to make it easier to recognize their name when sending a message. 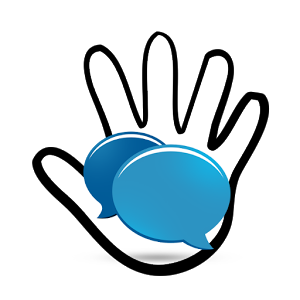 Touchless Chat supports SMS, Hangouts, WhatsApp, Facebook Messenger, Telegram, Viber, Skype, and other messaging applications. 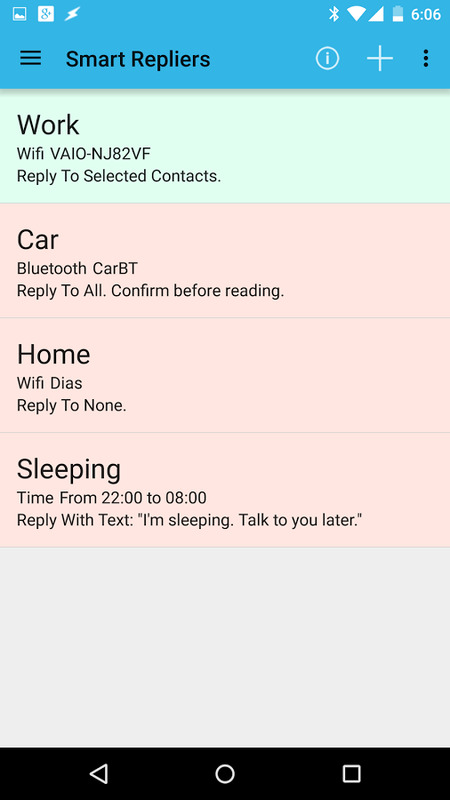 It also works with Tasker for automated messages or notifications, and has "Smart Repliers" to read messages at specific times and locations and automatically send preset replies when you're busy. joaomgcd has created several video tutorials (like the one above) to explain the different functions of the app, and you can find them at the source link below. 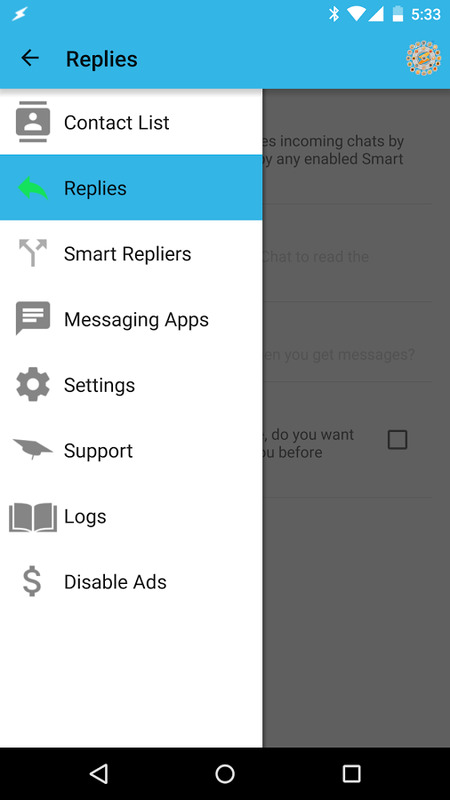 Touchless Chat is free to try, but it has ads and adds a link to the app with each message you send. To remove those, you'll need to dig into your wallet for an in-app purchase that goes from $2 to some exorbitant amount that you're not likely to pay.